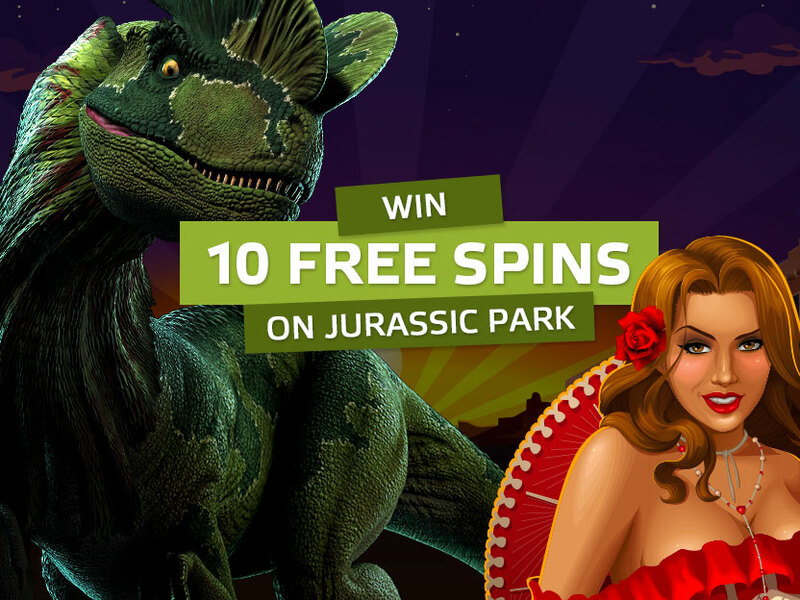 Now your new players can win 10 Free Spins on Jurassic Park Slot! They just have to sign up through Promotional landing and request the spins. In addition, they can win 100 more Free Spins! Grab the promotional material and promote us! Previous	GUNS N’ ROSES LIVE IN BETMOTION!